PORT CHARLOTTE, Fla. — The Florida Highway Patrol has identified the victim of a fatal Nov. 27 crash at U.S. 41 and Toledo Blade Boulevard. 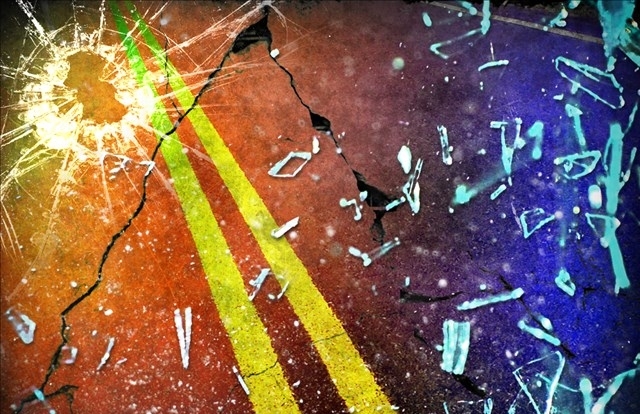 Port Charlotte resident Vicki L. Phillips, 71, was killed in the two-car wreck, the FHP said. A child in the other car, 9-year-old Lilly Sorrentino of North Port, was critically injured, according to the FHP. Both were passengers. An FHP investigation continues, and it’s unclear whether either driver will be charged.